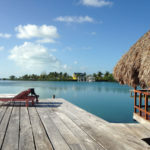 retreat to beautiful belize w/ pure power yoga! 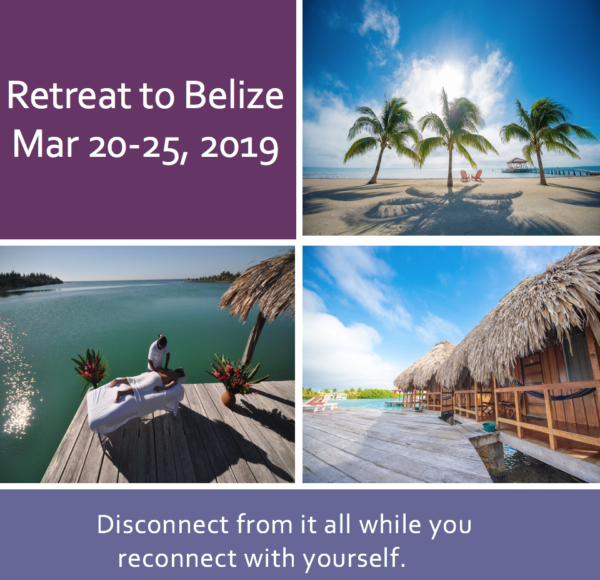 Join us at the beautiful private island of St. George’s Caye in Belize from March 20 – 25 , 2019 for the experience of a lifetime. Pack your bags, grab your mat and get ready to leave the stress of daily life behind. It’s the perfect opportunity to create deeper connections with your mind, body and spirit, while you master alignment and take your practice to the next level. Bring your friends or come solo. All ages and experience levels are welcome. A $300 non-refundable deposit reserves your spot today! After initial deposit, the two remaining payments will be broken up into 2 payments over time. 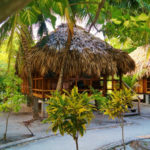 Tuition cost includes 5 night/6 day accommodations, 2 daily yoga classes led by Annie Federoff, 3 organic meals per day, daily meditation, one group led snorkeling excursion and so much more! Limited space is available, so be sure to sign up early. Getting there: We will be flying into Belize City (BZE). The “hopper” app is very helpful when booking flights for best pricing. Roundtrip airfare is NOT included in the cost of retreat tuition. Enjoy your private porch complete with individual hammock and thatched roof ambiance while overlooking the Caribbean Sea on the west side of our small island. These six cabanas are situated on a half-moon dock with incredible sunset views. They feature work-of-art Belizean hardwood ceilings in the bedroom area to keep you cool and comfortable. Includes private bath, air conditioning, and ceiling/floor fans. Located on the east side of the island, each of our four oceanfront cabanas has its own private porch from which you can take in the panoramic views of the ocean from your personal hammock. Wake up to greet the sunrise, or sleep in and enjoy the tranquility of your island experience. 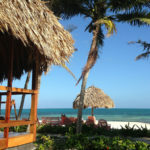 Each cabana features a gorgeous open thatch roof with natural flow-through ventilation and includes a private bath with hot and cold running water, air conditioning, and ceiling/floor fans.